trijekt ECUs optimized for use in stationary and mobile applications. For maximum efficiency. 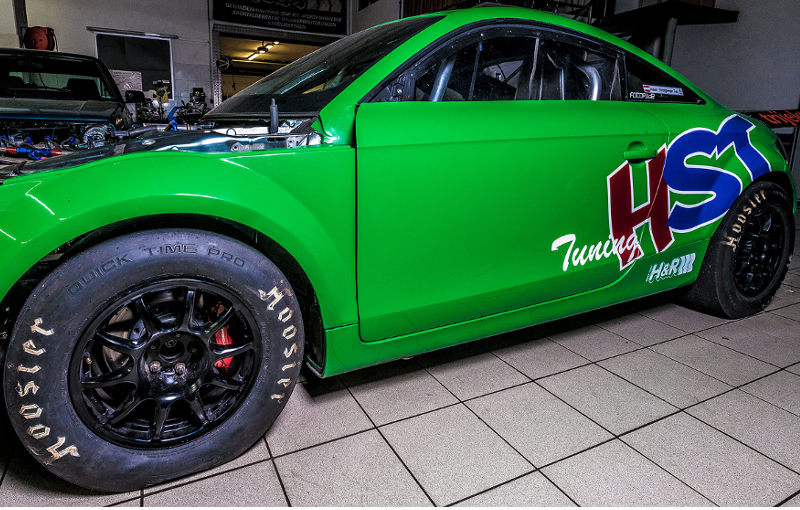 trijekt ECUs for racing or tuning. Get the most out of your engine! 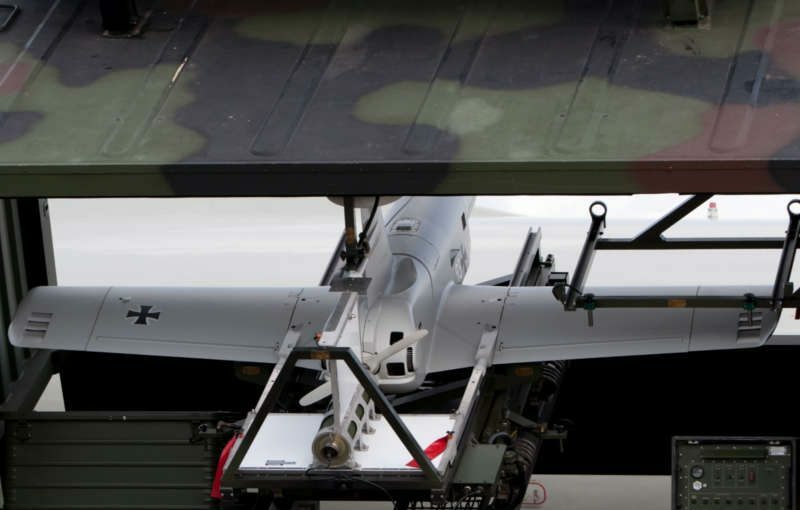 trijekt ECUs for use in UAVs: rugged, lightweight and reliable. We develop control units and software - especially according to your specifications. 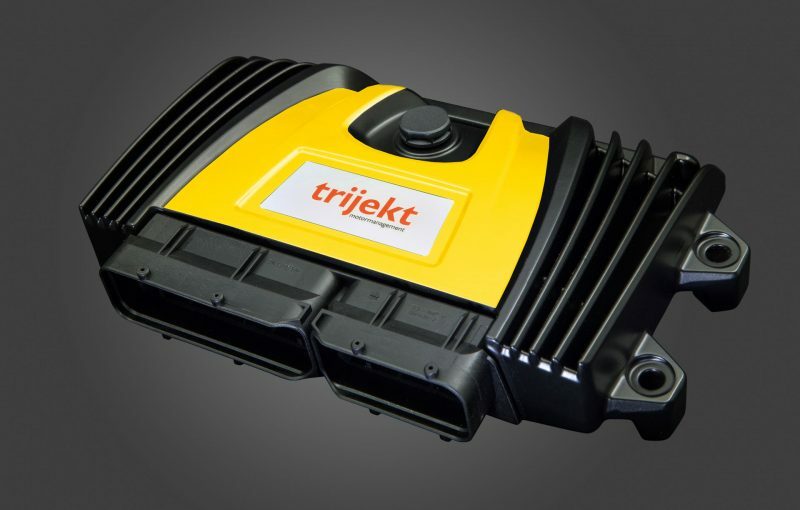 trijekt ECUs: proven reliability - low weight. trijekt ECUs clearly illustrate the behavior of combustion engines in theory and practice. 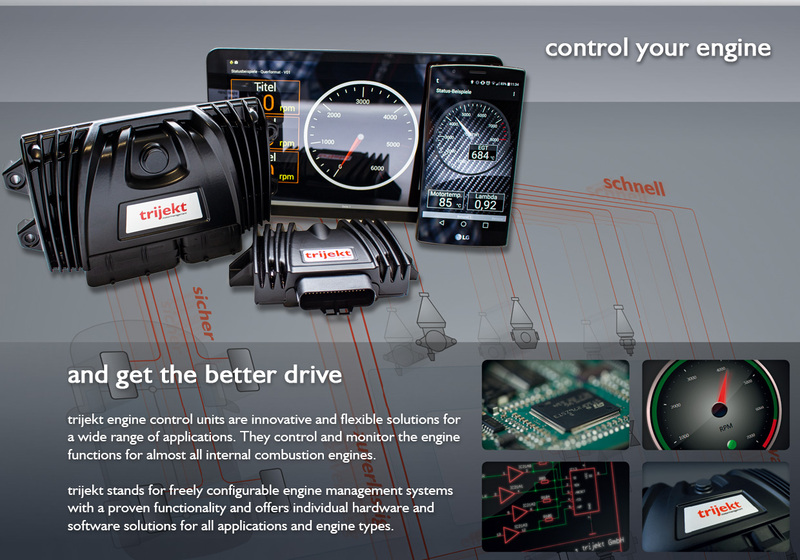 Why engine control units from trijekt? 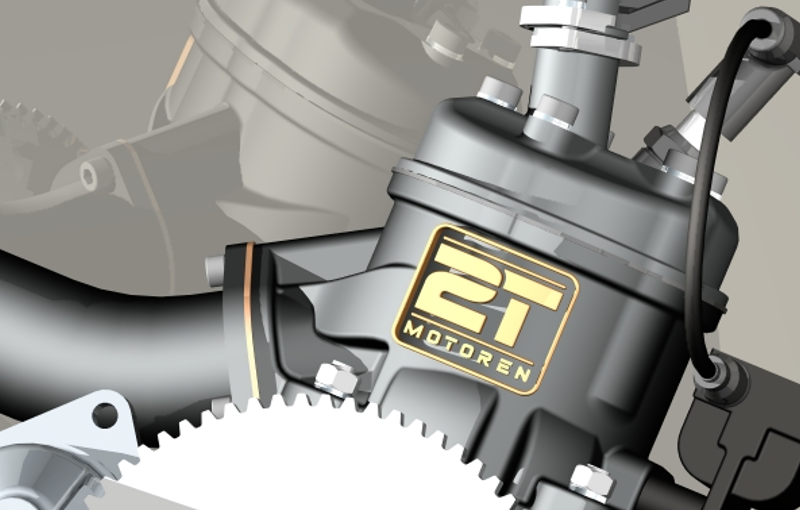 Our control units are freely parameterizable and can be individually adapted to your engine type. Also individual adjustments to your needs are a matter of course for us, since the development of the hardware and software takes place in our house. With our trijekt app, you can display the values ​​from the trijekt control unit on your Android smartphone or tablet. 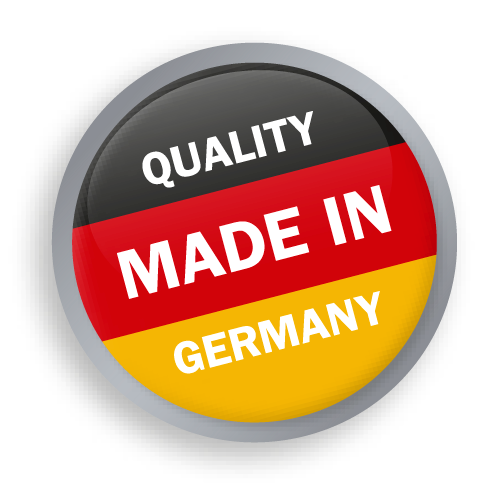 Our engine control units are developed and manufactured in Germany. Operating instructions and PC software are available in German and English. Since we align our actions to quality, a QM system is a matter of course for us. We are certified according to DIN EN ISO 9001: 2015.
trijekt GmbH – Development and production of electronic engine control units (ECU) for gasoline and gas engines. 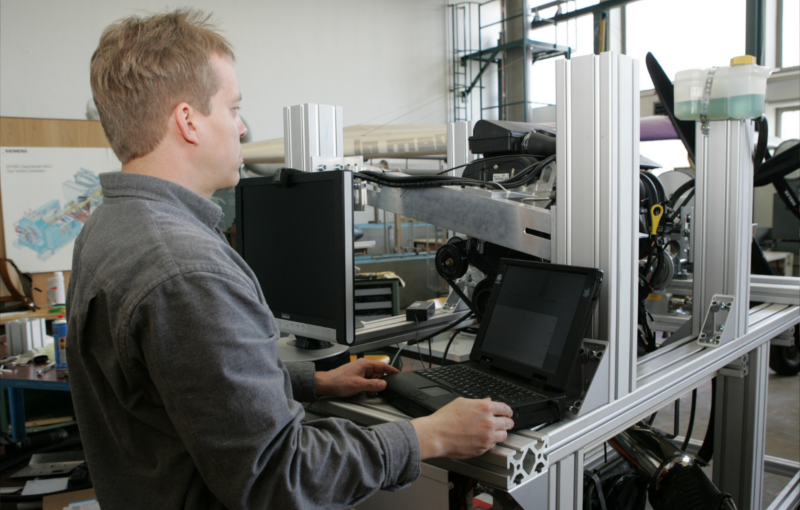 Application development on in-house engine test bench, for optimized results on every engine. 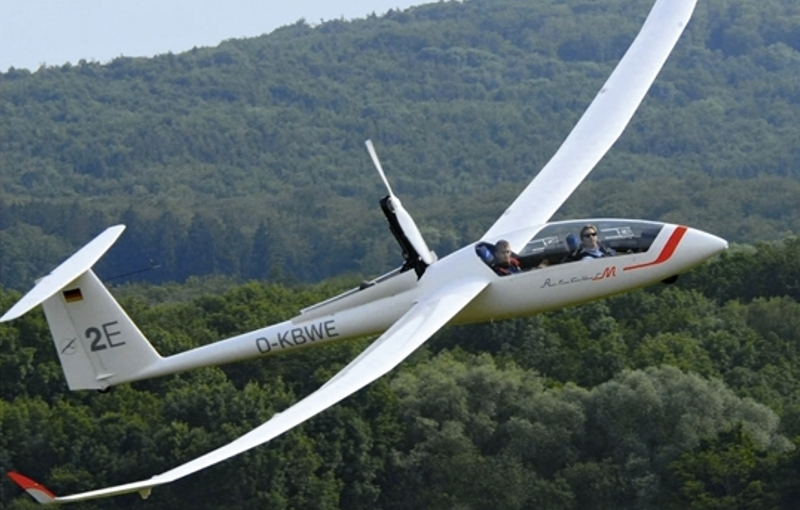 Your competent partner in engine management with quality products made in Germany.